Finding yourself in new surroundings is a normal part of life. And as future healthcare providers, you’ll certainly find yourself in new environments, maybe even you’re in one now... You’re also likely to find yourself connecting with people with a wide range of life experiences, cultural backgrounds, and identities. Join us for a panel discussion on Navigating New Environments. Panelists will share lessons and insights they’ve gained as they’ve navigated new environments, both in the United States and around the world. Discuss ways that new environments have been successfully navigated. Analyze and consider the panelists’ experiences. Reflect on how the discussions impact your future experiences. 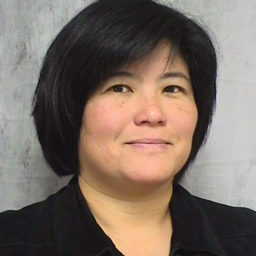 In addition to her role at DMU, Dr. Aoki is a pulmonologist affiliated with affiliated with Veterans Affairs Central Iowa Health Care System in Des Moines. She completed medical school in Peru, spent a year in Japan and moved to the United States in 1995, joining DMU in 2015. Prior to making her home in Des Moines, she lived in Illinois, Florida and Texas. 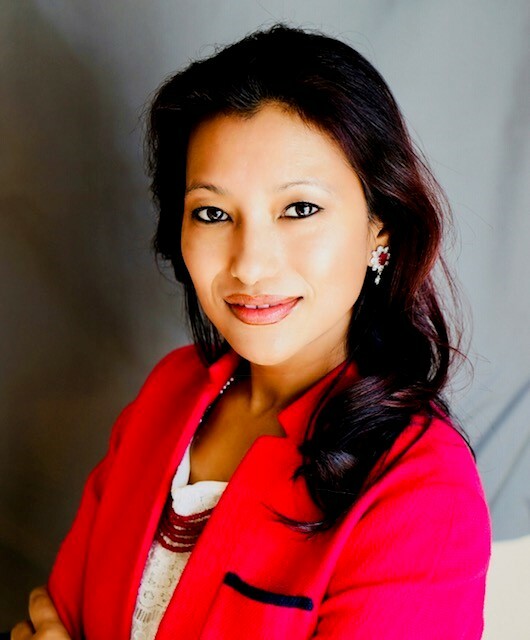 In her role of Program Director of Talent Development, Greater Des Moines Partnership, Pradhan works to connect foreign born individuals with business and growth opportunities. Prior to joining the Partnership, Pradhan worked with members of the refugee community as Resettlement Director at Catholic Charities and she has been an advocate for foreign-born talent, serving on a variety of boards and commissions. Pradhan is originally from Nepal, and moved to Des Moines in 2006. Hohl is a 2nd year DO student who grew up in Upstate New York but has also lived in Chicago, Seattle, and Oakland before moving to Des Moines. In 2014, she was fortunate to travel for a year, with her partner and see many parts of the world. 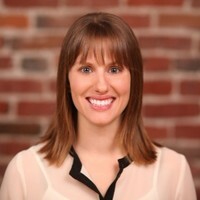 She has experience with short term global health and volunteerism work in Thailand, Uganda, and Kenya. Relevant to the content of this educational activity, the panelists indicated they have no financial relationships with commercial interest companies to disclose.